Compared to other marketing methods, what makes SMS so special? In general, it boasts an ROI that most marketers dream of. Not only do you want to come in under budget, but you also want a great return for your spend. In addition to this bonus, here are a few more reasons why SMS is so appealing. With SMS, you can get right to the point. Gone are the days of long form marketing messages; at least when it comes to mobile. If customers are opting in to your SMS marketing list, chances are; they expect communication to be short and sweet. Ideally, the majority of your messages will also tout an irresistible offer. This is what customers expect. Failure to meet this expectation could increase opt outs. At just pennies per text, it’s an affordable small business marketing method. Aside from our free forever plan, the next level up ($29 a month) gives you 500 messages. That’s only 5 cents per text. Can’t argue with that! And, as your SMS marketing plan increases, the price per text gets cheaper. With Slick Text, you grow with our service. We’ll never force you into something you just don’t need; but the option to upgrade or downgrade is available to you at any time. Your marketing campaigns are delivered in an instant, and read moments after. 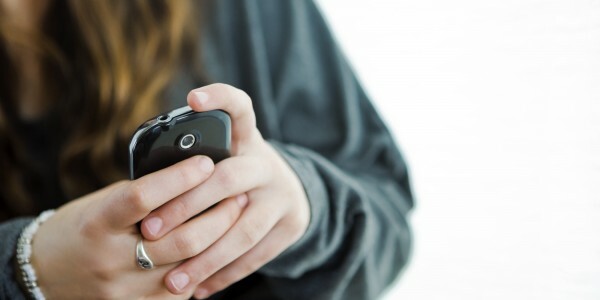 Did you know that over 90% of all text messages are opened and read within 5 minutes or less? That’s total insanity. Even social media doesn’t boast that kind of readability. Imagine being able to reach 9 out of 10 customers within seconds. Think about what this would do to your bottom line. Work with an SMS marketing provider that puts your small business growth first. Give us a buzz at 1.800.688.6290 to learn more, or shoot us an email at info@slicktext.com. We do what we can to make sure you make the most of your texting efforts. Want to skip the call, and hop right on board? Head over to our pricing page and sign up for a free plan.